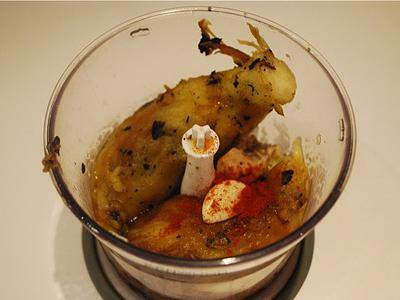 This is a really smoky, deep flavoured dip. 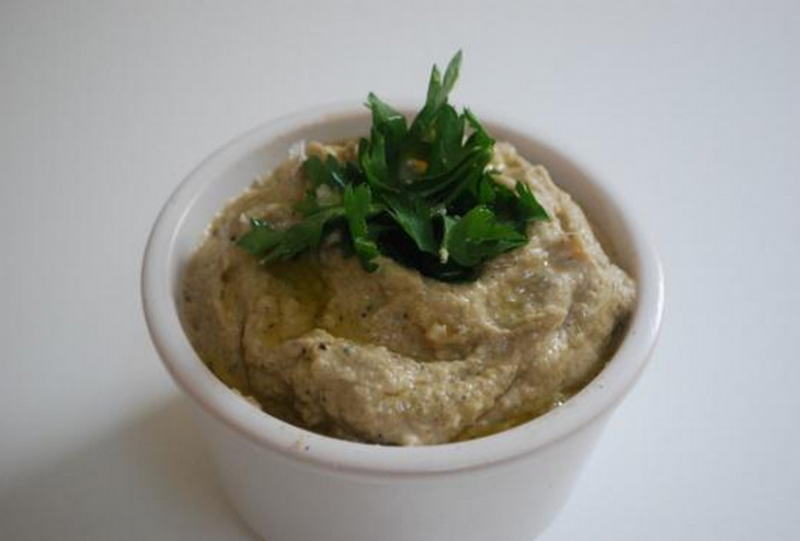 It’s low in calories and fat and full of fibre and minerals plus with the tahini paste adds a good kick of calcium. 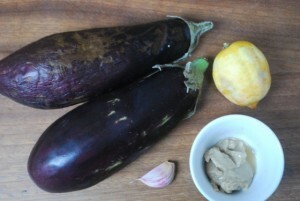 Aubergines are quite hard to get in children in a healthy way as so often they are drenched in oil and fried. 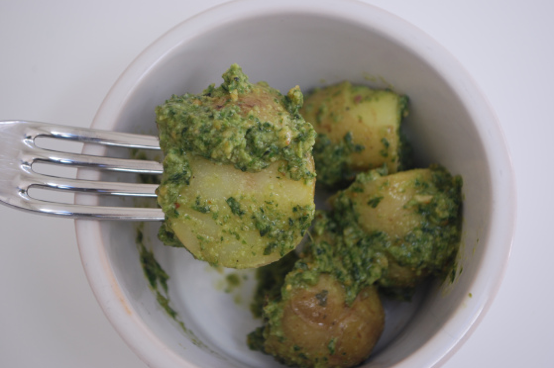 This is a pretty adult dish but kids do like it – especially if they have seen how you make it! 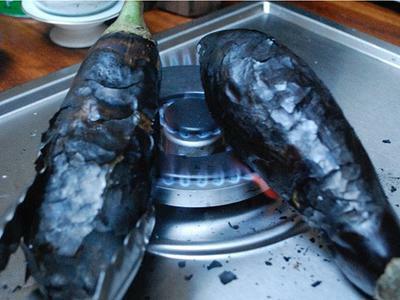 Place your aubergines onto a naked flame and turn every so often for about 10-15 minutes until the skin starts to bubble and crack and the aubergine begins to soften. 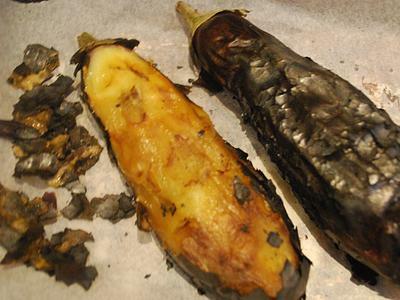 If you feel like the aubergine has cooked through then you can stop, but if you feel like there is still a bit of give to your aubergine (it should feel soft, pappy and squidgy) you can pop it onto a roasting tray and roast for 10 minutes just to make sure it's totally cooked through. 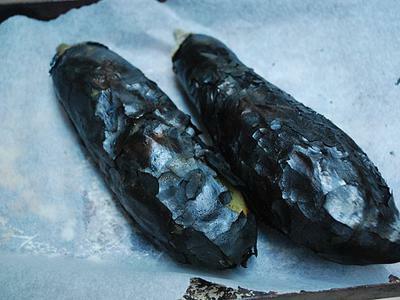 Next take the charred skin off. 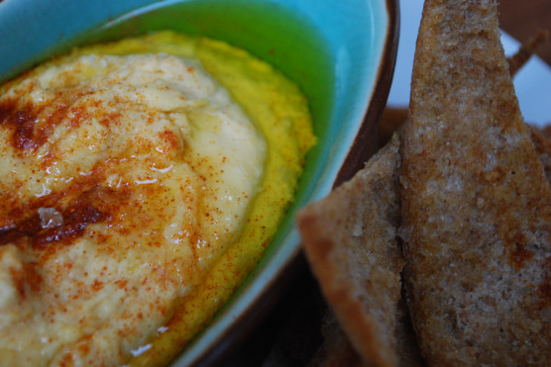 Pop into a blender and blitz with the tahini paste, garlic and some lemon juice. 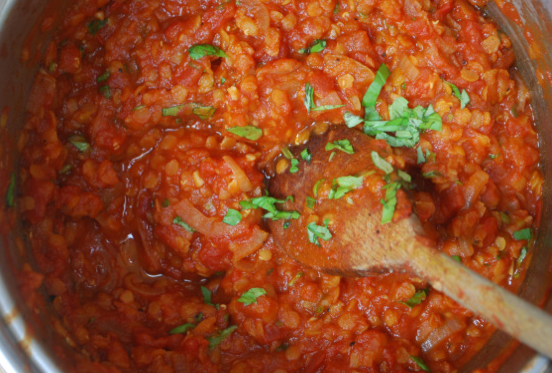 Adjust as you go along, adding more lemon, olive oil and seasoning until you get it to your liking.